With much effort, sweat and hard work, 24 years ago it started a modest shoe factory in a small space, which kept big dreams and great ideas. It was in this small space that has created the brand Rafarillo Calçados, inspired by the union of the names Rafael and Murilo, sons of the members. Today, Rafarillo emerged as a trusted brand, which invests in the quality of its products. It is attuned to global market trends and has qualified representatives and satisfied employees. 6. Present in social networks. 17/04/2019, 20:09 New promotions and banners in Rafarillo Calçados - Loja de Calçados! 10/04/2019, 18:17 New promotion in Rafarillo Shoes! 13/03/2019, 21:48 Consumer Day - New promotion and banners in Rafarillo! 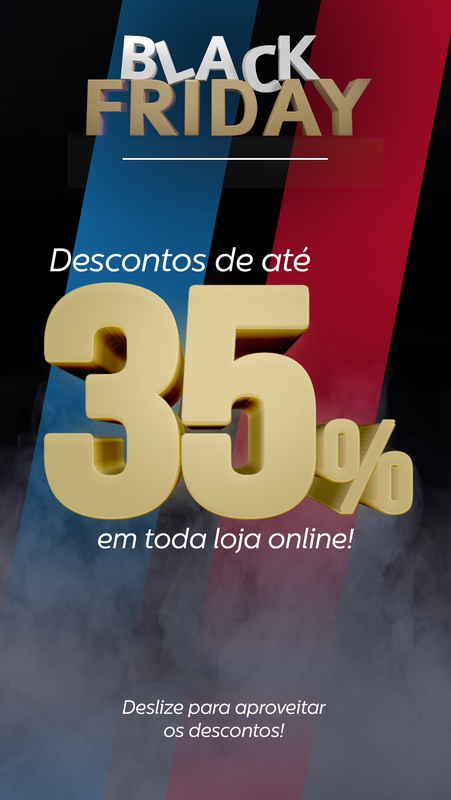 Dia do Consumidor - 15% de desconto em todo site. 17/01/2019, 16:16 New promo at Rafarillo Calçados - Loja de Calçados! 19/12/2018, 21:05 New promotion and banners in Rafarillo! 05/12/2018, 20:13 New promotion and banners in Rafarillo! 04/12/2018, 17:55 New promotion and banners in Rafarillo! The Rafarillo offer was paused at the customer's request. 21/11/2017, 17:26 New promotion of black friday in Rafarillo ! 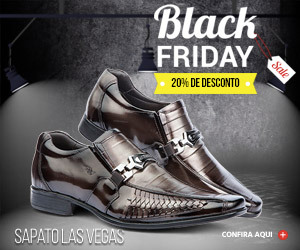 21/11/2017, 16:57 Nova promoção de Black Friday em Rafarillo Calçados! 09/08/2017, 21:20 New banners in Rafarillo! 12/04/2017, 22:28 New Promo and banners in Rafarillo campaign! New Promo and banners in Rafarillo campaign! Up to 35% OFF for Black Friday.